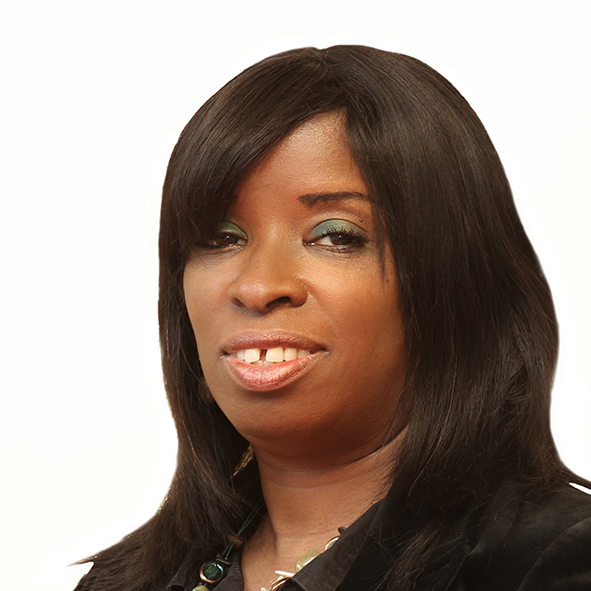 Donna was born and raised in North London to Jamaican parents. She grew up in church, committing her life to God at the tender age of 10. She met Pastor David, who was a fellow member of the London Community Gospel Choir in the 80’s. They often sang duets together in the choir and they soon fell in love, got married in 1989 and went on to have 2 daughters. Donna started attending PCF in 1986 and became a member in 1991. She accepted the call as an officer of the church in 2013, as she saw a need to support the needs of the church. Donna has worked as a Civil Servant since 2000 and has a passion for music and singing. She is also deeply passionate about marriages, heading up the Marriage ministry team at PCF. She enjoys helping people and desires to be a blessing to others.